Selling handmade jewelry at craft shows requires some careful ingenuity. Although you are passionate about your work and excited to put it out there before the world, it's not always clear how to get the results you are looking for. When you are starting a jewelry business it's easy to imagine that you will have eager buyers once you pay for a space in which you can sell your work. Many years ago, when I started my business, I had the crazy notion that all I needed was somewhere to sell my work. If I could just get my stuff out in front of people, I knew that I could sell it. Although, I was fortunate enough to find some well-suited shows in beginning, interspersed with those were many unsuccessful shows. It would be a long, long time before I could understand what made some of my ventures successful and some... not so much. The truth is that it is not just about finding enough good craft shows because there are so many factors which contribute to the success of your shows. 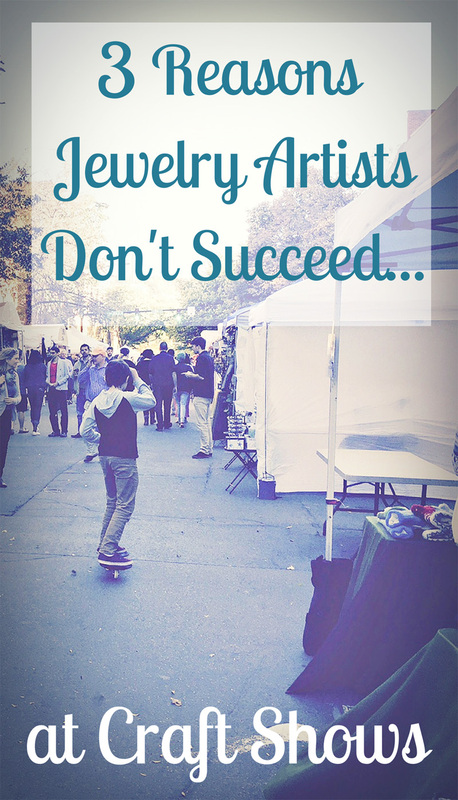 Let's look at three common failures and why artists do not succeed at craft shows. The number one mistake that artists make when selling handmade jewelry at craft shows, is not researching their shows properly. They are in the early stages of starting a jewelry business and eager to get their line in front of customers. Often artists start selling handmade jewelry at craft shows in their local area, which makes sense, but it should not be the most important criteria for trying out a show. It's not a bad idea to try a local show just to get your feet wet, but don't be overly attached to making a good profit. Spending 60 dollars, or so, on a small local show will help you to test your product and display and there is nothing wrong with that. Once you have already accomplished that goal, it's time to get serious and start asking your newly found fellow exhibitors about shows that they recommend. Search craft shows and festivals in your region and look for reviews online before you plan your next show. Check online craft show review sites, look up actual craft show websites and take it a step further by looking at their social media pages. If the show has a strong following, it is a good indication that it may be successful. 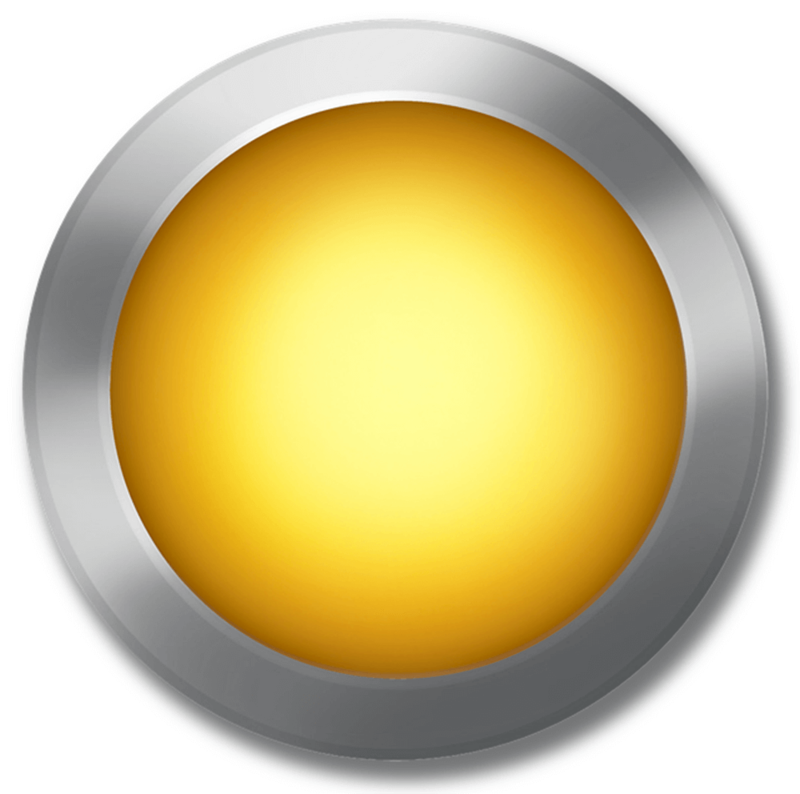 If they have great social media interaction with their attendees, that is especially a healthy sign. When visiting a craft show website, check their exhibitor selection by looking at the product photos and links to exhibitor websites. Knowing if the show is a good match to your product is a vital step in choosing the right show. If 90 percent of the products showcased on the show website are country themed, and your line is upscale contemporary, then chances are you don't have a good fit. The more you know about each craft show you are considering, the more likely you are to have success. Start with small shows in order to network and to refine your collection and display. Then, work your way up, show by show, until you have built up a decent show lineup. Each show will bring new leads and you will soon gain momentum. The second mistake that artists make when selling handmade jewelry is poor presentation. There really is no point in applying to a big-name craft show until you have sorted out how you are going to display your line in a way that translates into successful sales. Some of the common presentation mistakes that artists make are, not having enough product, not planning distinct areas or groupings, not planning a cohesive collection and not testing their display fixtures and set up prior to the show. It also goes beyond physical display because presentation is much more than just display. Your presentation includes what you say and how you interact with customers. After all, how you engage with the visitors in your booth speaks volumes about your brand. That is presentation. It is not just how you show your work, it is how you show yourself because you are your brand. Much like not choosing the right show for your work, not having the right product, for any show, is another commonly overlooked issue. Not having the right product can range anywhere from improper pricing to lack of clarity about the direction of your line. When starting out, many jewelry artists don't know what their style is or what materials and techniques they will focus on. What they end up with is unrelated objects thrown together in one display. I have often seen artists display their jewelry with many different finishes and styles. Displaying rhodium, bright gold and gunmetal finishes alongside bright plastic beaded items and leather with feathers, just isn't going to get the attention from the right shoppers. Remember that you will be up against many exhibitors selling handmade jewelry at craft shows. You want to make your work stand out and it really pays off to refine your line. Choose just a few design ideas and build on those. It's okay to experiment with all sorts of designs because that is how you will get a sense of what your style is and which items you resonate with most. Just make sure that when it comes time to present those ideas to the public, you have refined your line enough to show a common thread throughout your designs. Take the time to choose, let's say, three designs that you love the most and that cover a couple of price points. Build on those designs by creating variations of them. Use different colors, different stones and create similar items within the same theme and general style. Test your pricing by creating simple and more complex designs and by adjusting the supplies that you use to create them. While you want to start with a price point that is inline with the customers you are intending to reach, having some play with your pricing will help you to test the market. Selling handmade jewelry at craft shows can be very successful and never more so than when you take the time to research and prepare before you invest. 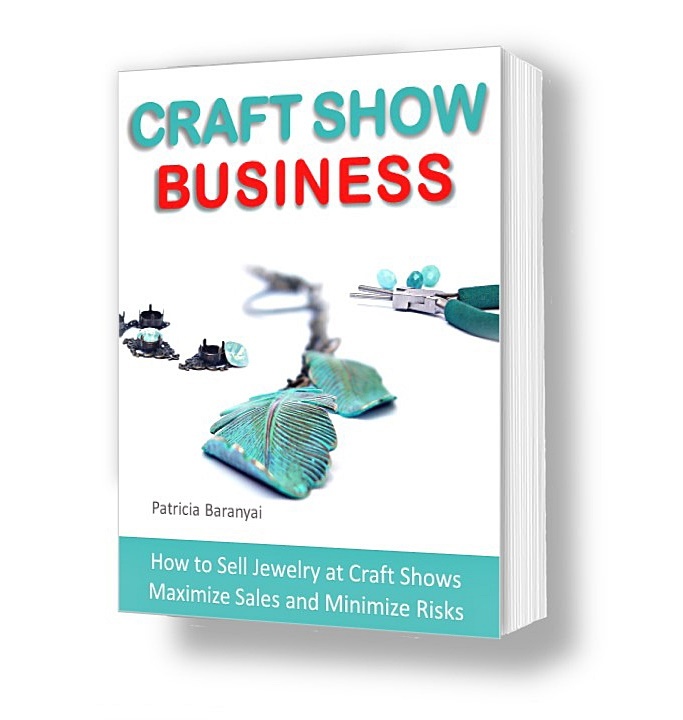 Return from Selling Handmade Jewelry at Craft Shows to How to Sell Jewelry at Craft Shows.